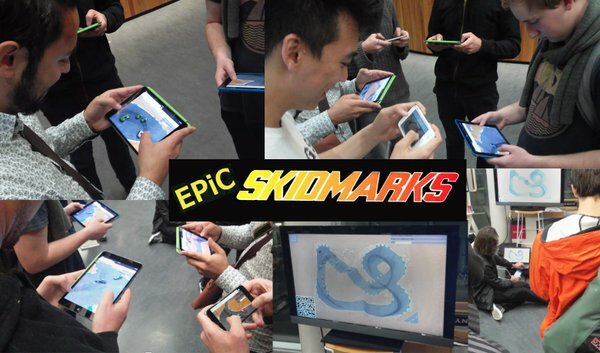 Amigos sat down with Skidmarks francise creator Chris Blackbourn for a Q&A about his new title, Epic Skidmarks. Hi! I’m Chris Blackbourn! I made the original Skidmarks and Super Skidmarks with some super awesome friends. I’m rebooting the Skidmarks franchise in 2016 with a great bunch of new friends, and a lot of help from the original team as well. In the past 2 decades, amongst many many *many* other projects, I’ve worked on Black&White 2 at Lionhead studios, Mass Effect 1, 2, and 3 with BioWare, and also Watch_Dogs at Ubisoft Montreal. I’m now based in beautiful Matakana village, about an hour north of New Zealand biggest city, Auckland and have returned to my indie game developer roots with my company Modka Games. Why remake Super Skidmarks? How long has it been in development? I’ve wanted to revisit the Skidmarks franchise many times in the past 20 years. There was always something missing. The technology wasn’t there. Or there was various contractual problems. Every time a blocker. 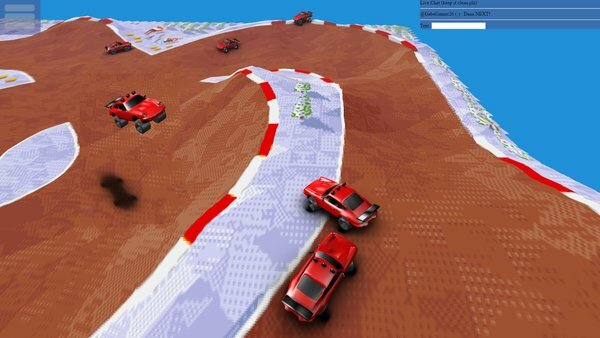 This time, it seems that everything is coming together and there’s a clear path to making an authentic version of Skidmarks that bridges the gap between the previous generation on the Amiga and the hardware where gamers are playing right now. Will ES run on classic Amigas, one of the new Amiga OSs, or on modern PCs? Are you working on any other Amiga-related projects at this time? 1) One project would to gather up all the existing tracks and cars, plus the original Super Skidmarks source code, and do one final bug-fix release. This would basically include everything to date, including the unreleased tracks that were never finished, plus collect together the artwork variations. It might even be possible to then release everything on to Github as an open source project for the Amiga community. This would become the ultimate digital collectors version of classic Skidmarks. 2) Another project might be to use the Epic Skidmarks engine to remaster content for Super Skidmarks on the Amiga. We’d import up the original content, and export it in a format we could run on the original hardware. This would still be Super Skidmarks, but using a 2016 content pipeline using 2016 technology. 3) Lastly, as a project for Amigas with a TCP/IP stack, Epic Skidmarks would overwhelm the CPU in the Amiga. D’oh! Instead, we could look at running the game engine of Epic Skidmarks on a server in the cloud and simply using the Amiga as a simple input/output device, reusing the existing 2D sprites and bitmaps to display everything locally at 50/60Hz. 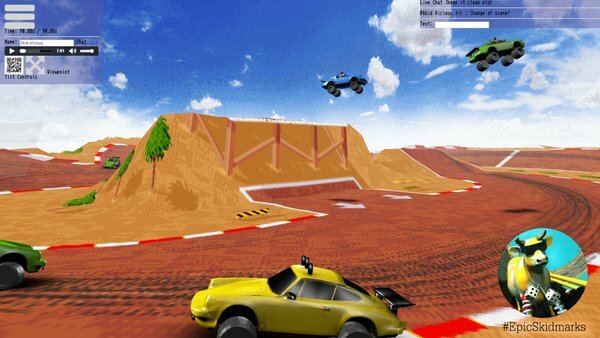 Even though the game would be running in the cloud, it means you be able to race head-to-head Epic Skidmarks between your Amiga and your PC. Just to re-iterate, these three projects are purely at the planning stages and are purely hypothetical at this stage. What are some of the new features of ES? For Epic Skidmarks, we’re looking at a 100% online experience. Skidmarks is all about having fun with your (new) friends and that’s our biggest focus right now. Epic Skidmarks has many exciting things. VR is huge, and experiencing Skidmarks in first person is quite literally breathtaking! 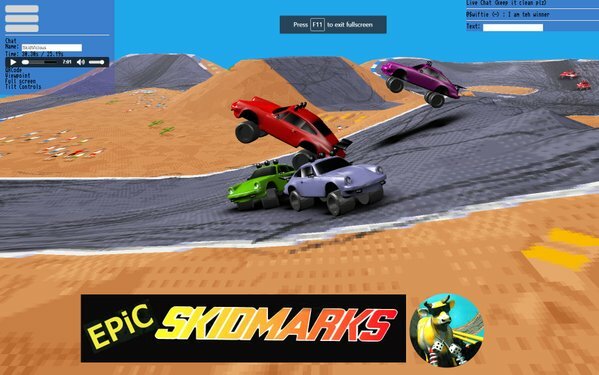 I wish I could say more about all the amazing things we’re hoping to be able to do in Epic Skidmarks, but right now we’re just focused on making an amazing racing game first. What do you think of the Amigos podcast? The Amigos podcast is awesome. I love that real gamers can share their experiences with the games they love in such a transparent way with fans of such a unique piece of hardware. 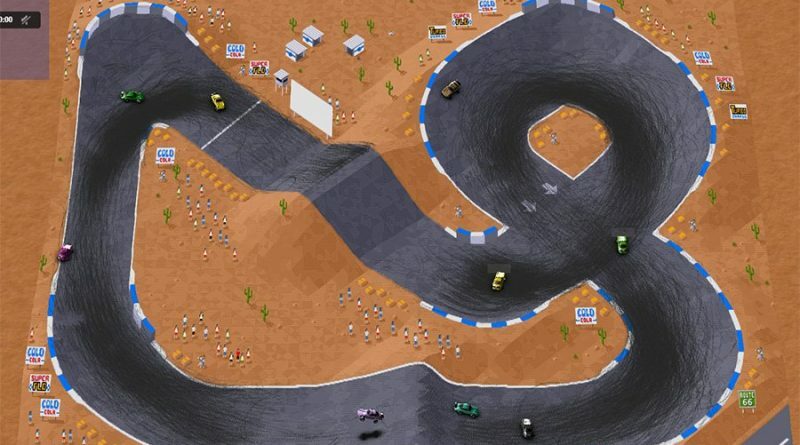 I make games for gamers like you guys and I appreciate any feedback on Epic Skidmarks. Please let me know if you have any other questions or need more information. 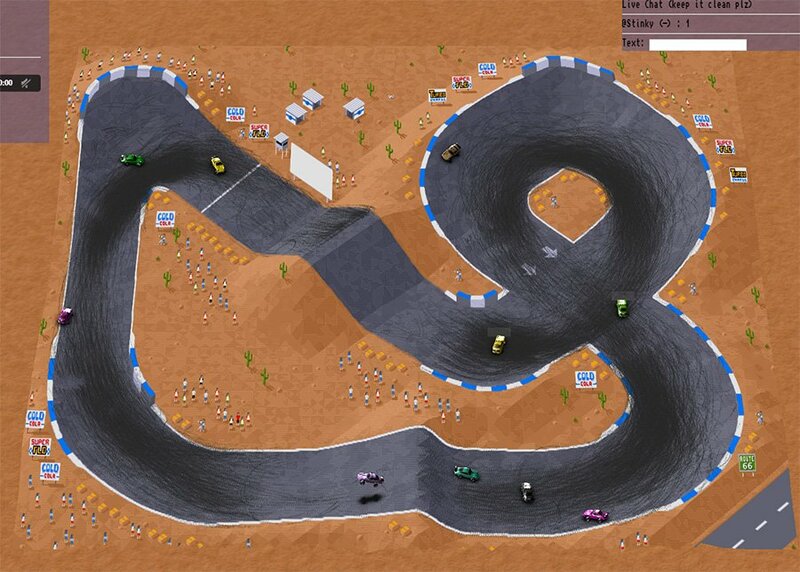 I have signed you up for a pre-release version of Epic Skidmarks for review, closer to ship. Does anyone remember when it was reported that Codemasters were going to devise a serial link that would allow you to connect a Mega Drive and Amiga so you could play the original Skidmarks game? It didn't happen and then the internet came along. Yeah that would have been awesome. We're doing something even cooler for Epic Skidmarks, thanks to the internet!